A 12-month pilot program for independent ATO review for small business disputes has started in response to the recent negative media attention it has received. 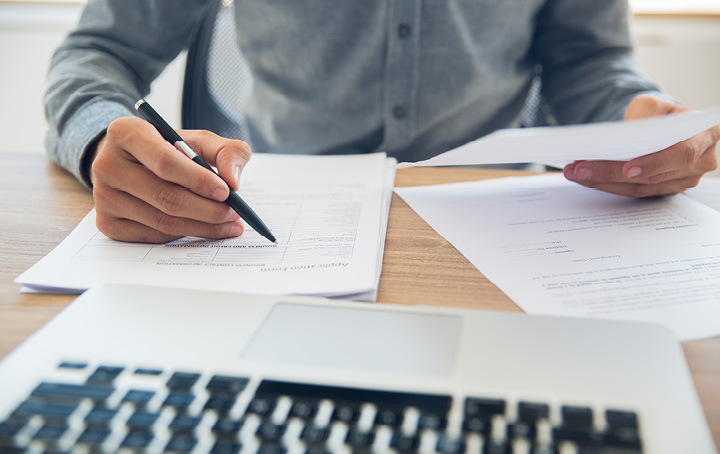 While the pilot only encompasses income tax audits in two States (Victoria and South Australia), the ATO will have the option to expand the program to all areas of tax and businesses depending on the pilot’s success. It will not consider GST, super, FBT, fraud/evasion, and penalties/interest. Contact us today to find out whether your business is eligible or if you need guidance through the review process.